Our aim is to continuously produce high-quality, multiply controlled products made from 100 % deer meat to your utmost satisfaction. 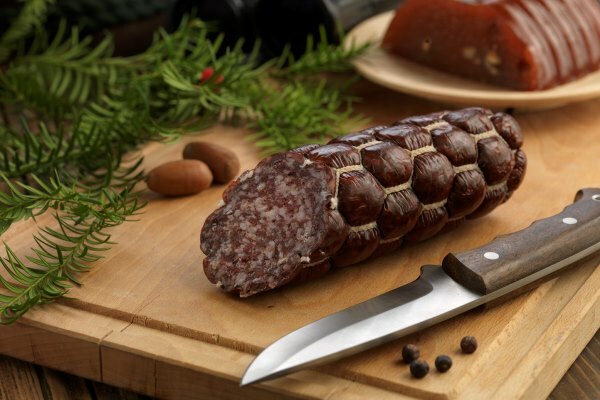 Our mission is to promote healthy diet and quality nutrition based on the sustainable management of natural stocks of game and on the foundations of the century-old expertise and internationally acclaimed sausage making tradition of Gyula, while enhancing your meals with a unique culinary experience. 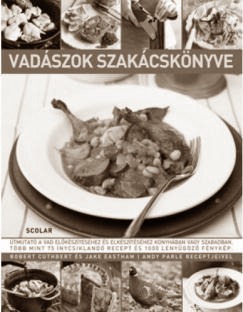 Our products unite tradition, innovation and professional know-how with the noblest game of Hungarian forests. Our products were created especially for your table! Enjoy a healthy meal! Ez a könyv részletesen bemutatja, hogy miként főzzünk-süssünk meg egy vadhúst, legyen szó egy fáradtságos vadászat trófeájáról vagy a kereskedőnél frissen vásárolt alapanyagokról. Webpage owner's Royal Hunting Ltd. HU-8481 Somlóvásárhely Bezerédi street 11. A weboldal tulajdonosa a Royal Hunting Kft.